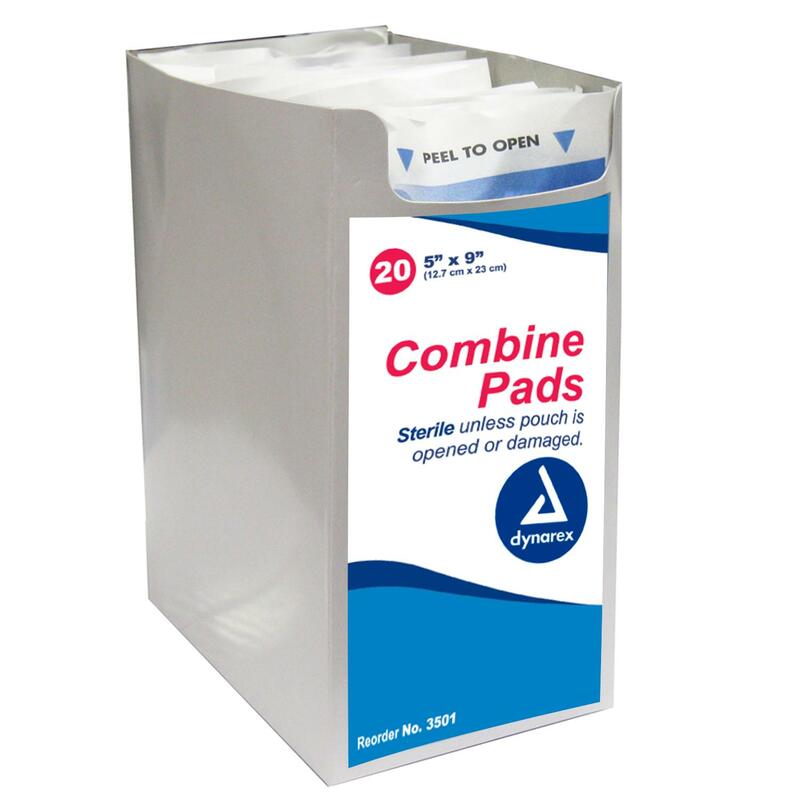 First Aid Supplies - 5x9 Abdominal pad - Canada Wide Delivery! This sterile pad is filled with cellulose fibers making, making it super absorbent. It is suitable for all types of major bleeds. A must for every first-aid kit.